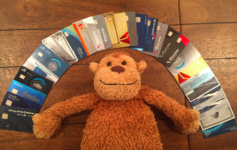 Home » MonkeyMilesMondayMemo » MMMondayMemo: What is credit card pairing? MMMondayMemo: What is credit card pairing? 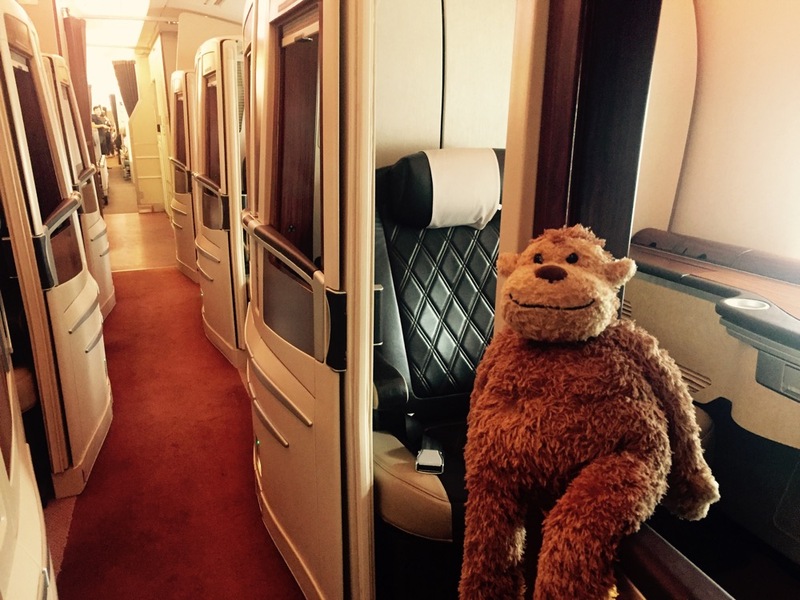 Every Monday, MonkeyMiles sends out a Memo with a tip on how you can save time, money, and points. Many of you may already know the tips, but more and more new monkeys are flocking to this hobby every single day and knowledge is power. This Monday we are looking at credit card pairing and how it can be very beneficial to you. Credit Card pairing is having 2+ cards from the same issuer that earn the same points. Let me show you an example of how this can earn a lot of points. I currently hold the following cards from Chase. Each of these cards earn Ultimate Rewards, but they don’t earn them equally. 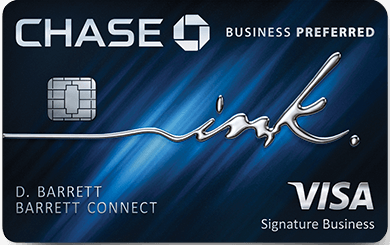 Chase Freedom has rotating quarterly categories that earn 5x points. So what card do I use to pay? Travel I split between Ink Business Preferred and Reserve depending if it’s for business or personal, but the Reserve has better travel protection. Both earn at 3x. Internet and Cable goes on my Ink Cash at 5x. Freedom is offering 5x right now this quarter so through September I pay with it. I have cards from other issuers that I apply the same technique and shore up balances that way. It may seem like the above scenario is complicated, but mostly it comes down to paying with either my Reserve or my Freedom. The bills that go on my Ink Cash and Ink Business Preferred are monthly bills that are set for autopay. My AA.com location was stuck in China. Here’s how I fixed it.